After a couple of years of E3 videos, it's finally almost here, a game that has been on my tentative radar since the first gameplay demonstration. 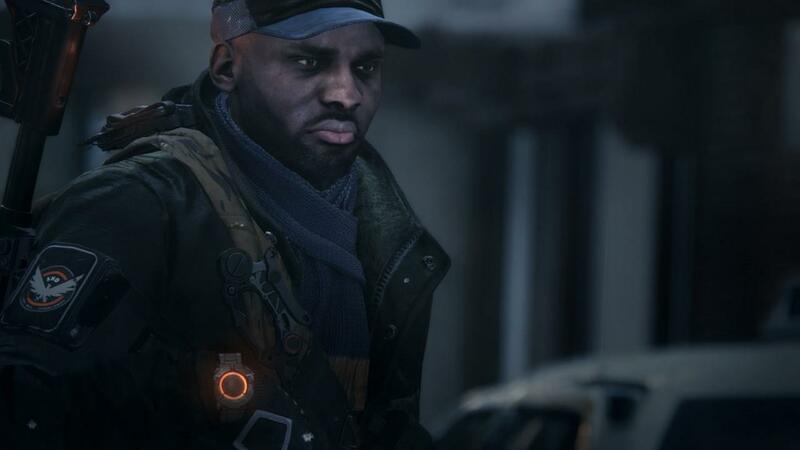 After playing Tom Clancy's The Division last week, I have to say, I think I've found something that manages to scratch an itch I haven't felt since the original Gears of War. After one trip through the Dark Zones, I was hooked, but I've still got some concerns. 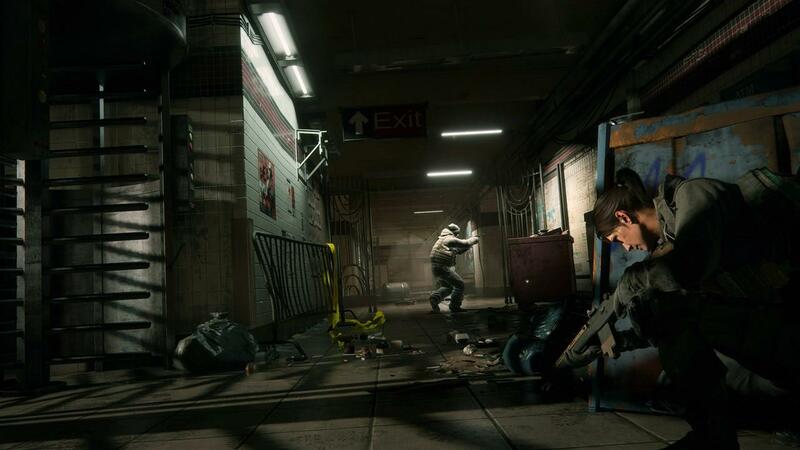 One of the big things that Ubisoft talked about during their on-stage demo was the concept of going rouge. 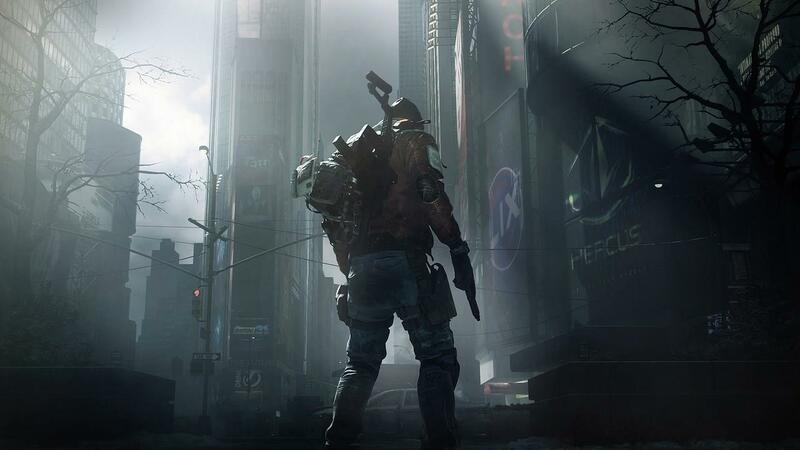 This means turning on your teammates and other players while out in the field, tracking down loot and gear in the decimated New York setting. Who do you trust when the games are essentially every man for himself? I got a small taste of the chaos with two other journalists against a group of E3 attendees, and the results were a little surprising. 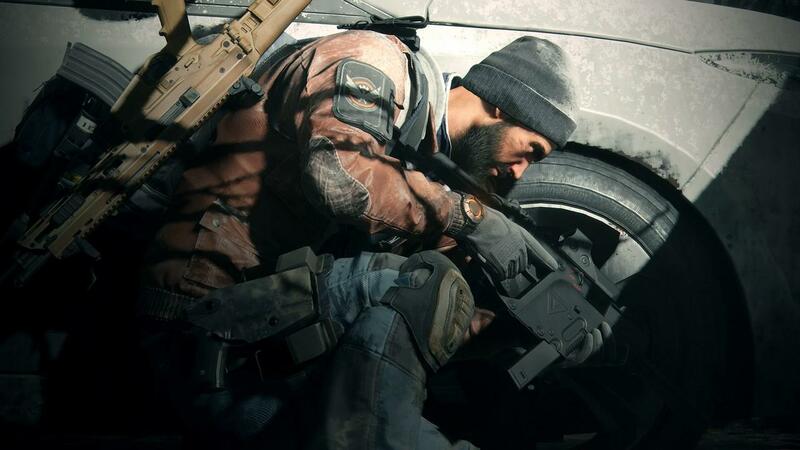 Our team was loaded up with gear that was sufficient for taking down enemies in the Dark Zone. After getting behind some cover, a couple of shots kicked us off, and it's weird seeing damage numbers in a third person shooter like this. 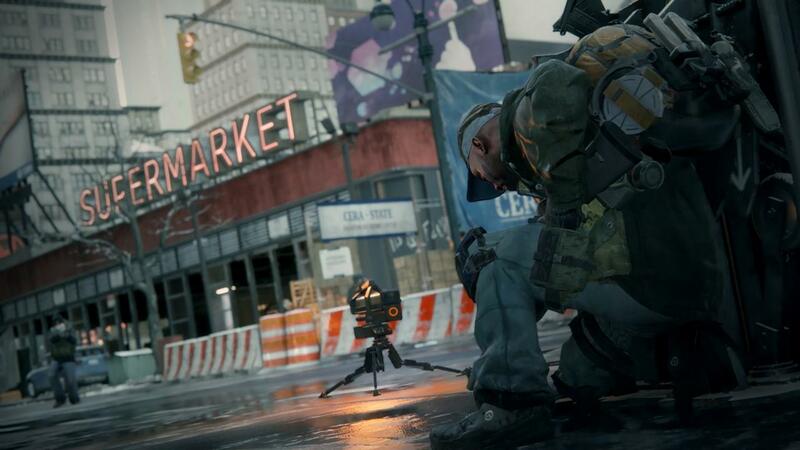 Dropping the enemies left behind some loot for each of us, which meant it was time to get the loot extracted. By traveling to a wide open space we'd be able to call down a helicopter that would pick up our gear. Unfortunately (or fortunately depending on your play style) this is where things got a bit hectic. Other teams started to arrive at the open area as well, and from there things devolved into pure chaos. We had cleaning crews with flamethrowers attempting to kill us, other players attempting to loot us, and a helicopter that wasn't going to wait forever. We managed to clear out enough of the other teams to give us a clear attempt to get our loot extracted, and along the way we were able to grab the loot some other teams had dropped. From there it was just a matter of waiting out the timed instance of the demo. 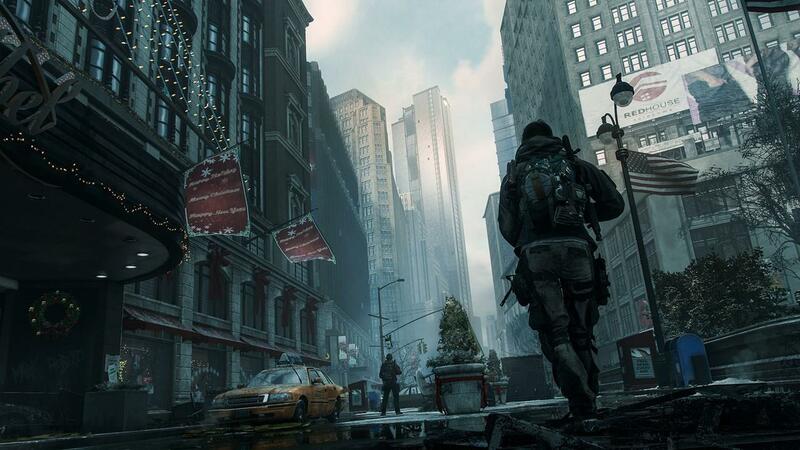 When things started to wind down, I managed to get a decent look at the devastated New York and really take in the world that Ubisoft has crafted. 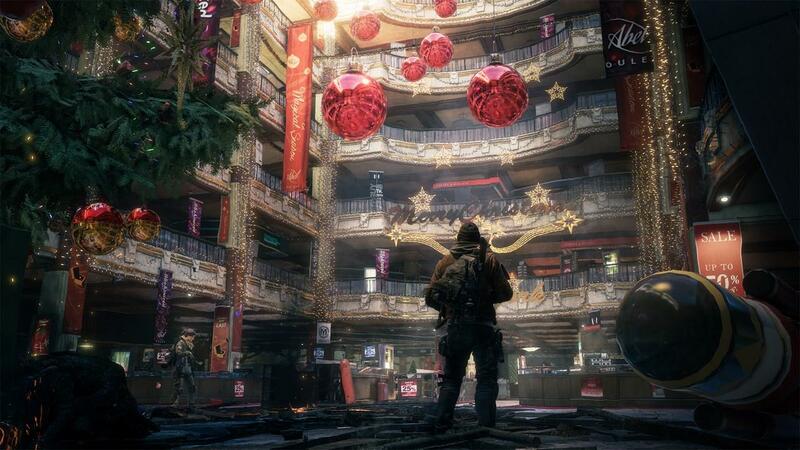 We're only a few months away from the release of Tom Clancy's The Division and it has instantly shot up my interest chart after this short demo. The gunplay was on point, the concept is interesting, especially for someone like me who isn't normally an aggressor in these kinds of games. Instead I was forced to think a bit more on my feet instead of being reactive. I'm curious as to whether or not a sniper build is viable in this game. Hopefully I'll find out in a few months.